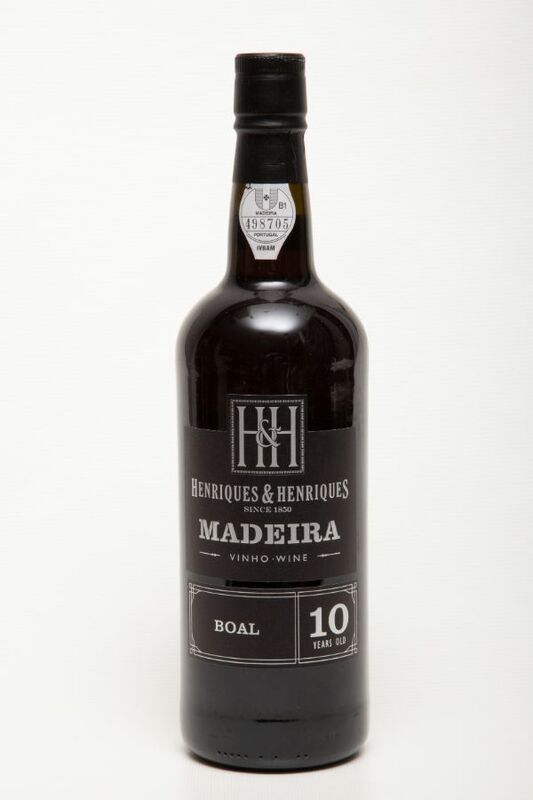 Madeira is a fortified wine that depends on heat and evaporation to create consistent long lasting styles. The Canteiro process is employed for all 10, 15 and 20 year old Madeiras from H&H, where the wine is heated naturally in barrels over some months to enhance concentration and consistency. Boal produces a rich medium sweet style and exhibits delicious mouthwatering acidity. A spicy, medium bodied wine with great depth, combining acidity and sweetness. Flavors of toffee and demerara sugar caramel resonate on the palate.The perfect dessert accompaniment, serve with vanilla bean ice cream.